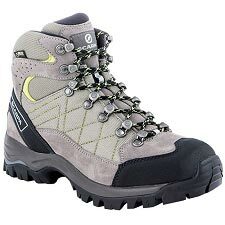 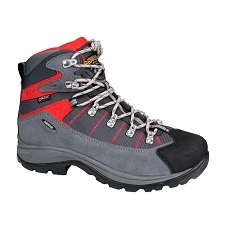 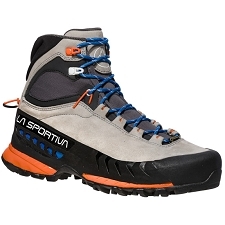 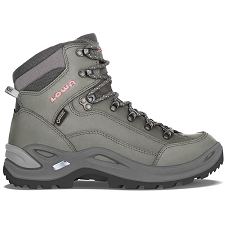 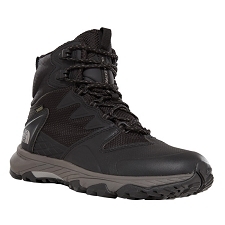 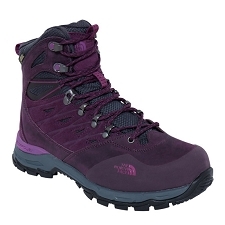 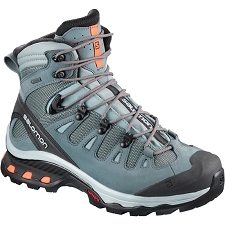 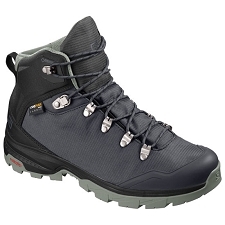 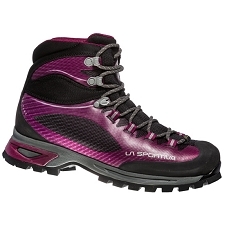 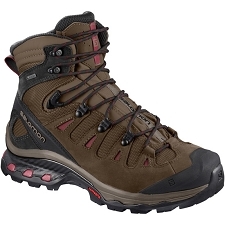 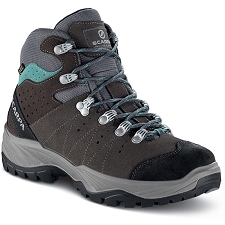 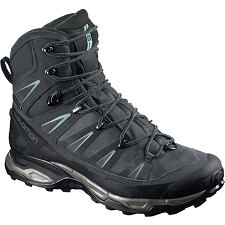 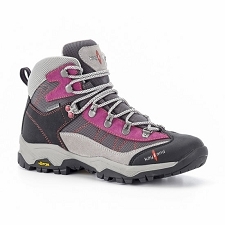 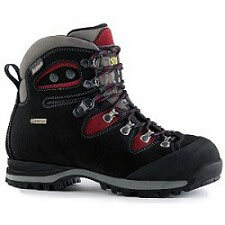 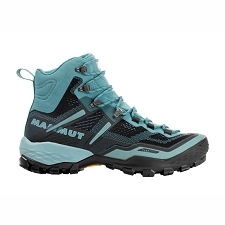 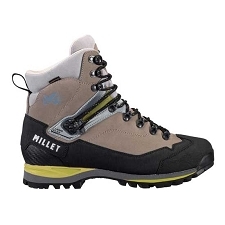 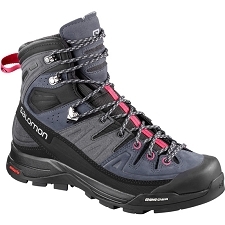 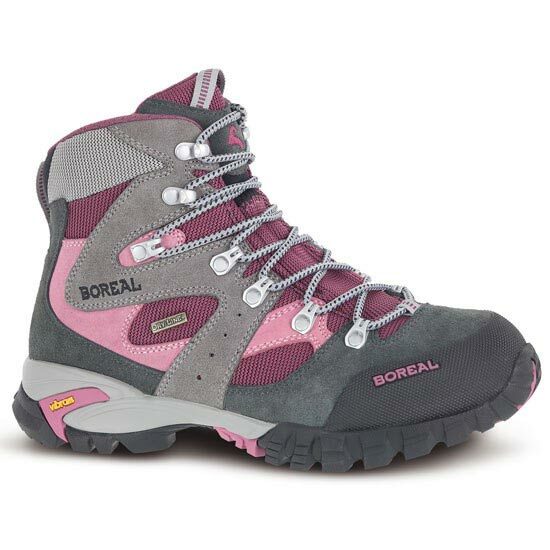 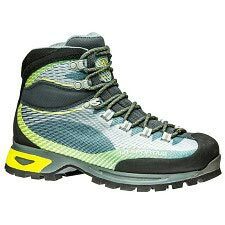 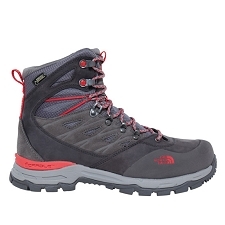 The Siana is a hiking and trekking boot for women with a waterproof, woven leather upper of 1.8 mm and Teramida SL. 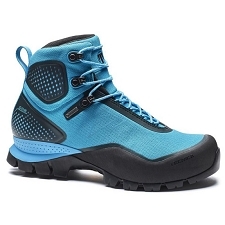 The Siana is strong, durable, and able to withstand the toughest tests in the mountains during hiking outings. 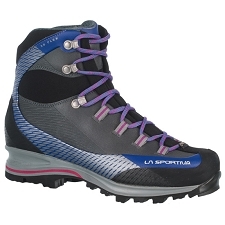 Included in it's design is Dry-Line® FLS system which offers a high degree of impermeability and breathability. 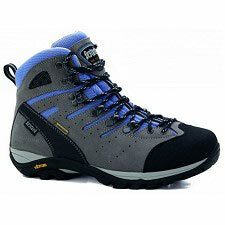 The Vibram Ananasi sole is abrasion resistant with a strong grip.